Home Co-op Blog Order your 2018 All Austin Co-op Silent Auction tickets now! 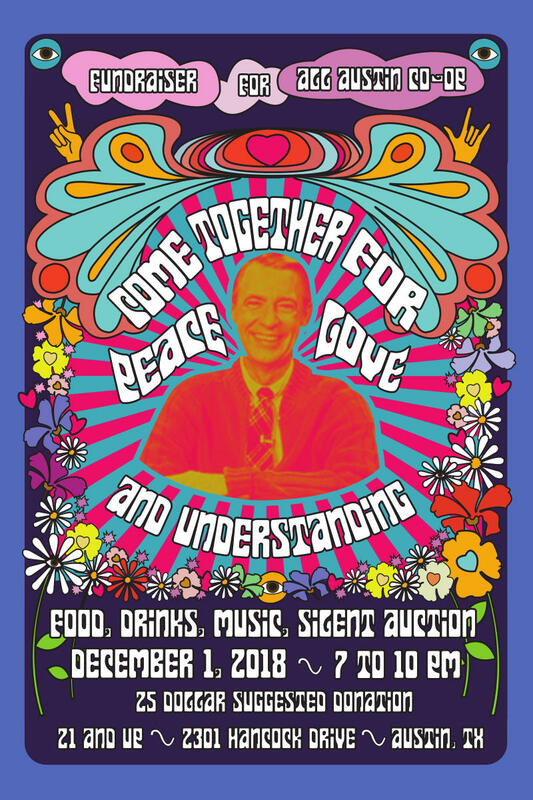 Order your 2018 All Austin Co-op Silent Auction tickets now! Purchased tickets will be added to Will Call.